Super soft with a hint of sheen. 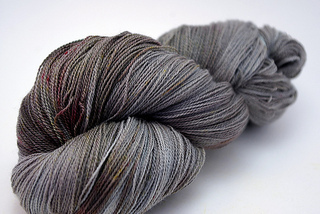 Great for a special laceweight project! This was originally only offered in 4 ounce skeins. 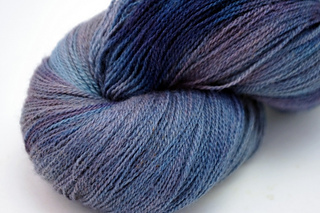 The new “mini” skeins are 75 grams and 650 metres (710 yards).